“We witness the triumph of the spirit of liberation and empowerment of women-centric themes on the silver screen. The success of movies such as ‘Queen‘ and ‘Mary Kom’ are testimony to this. 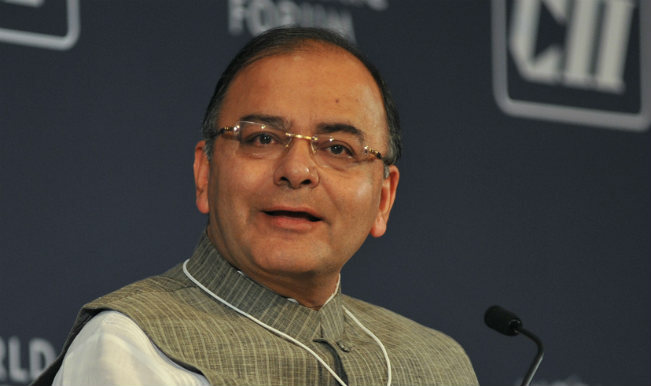 We wait for the time when she will captivate the world with her melodious voice,” Jaitley said.